Almost every households in Australia have a water heating system in place to cater all their needs. The government noted that 21 percent of the overall household consumption goes to water heating. Households utilise hot water every day in showering, washing clothes and dishes, and many more. The government has since implemented policies for households planning to buy or upgrade their heating system to improve home water and energy consumption. Homeowners are required to have a water heating system that has a low greenhouse gas emission whether it is powered by gas, electricity, or solar energy. 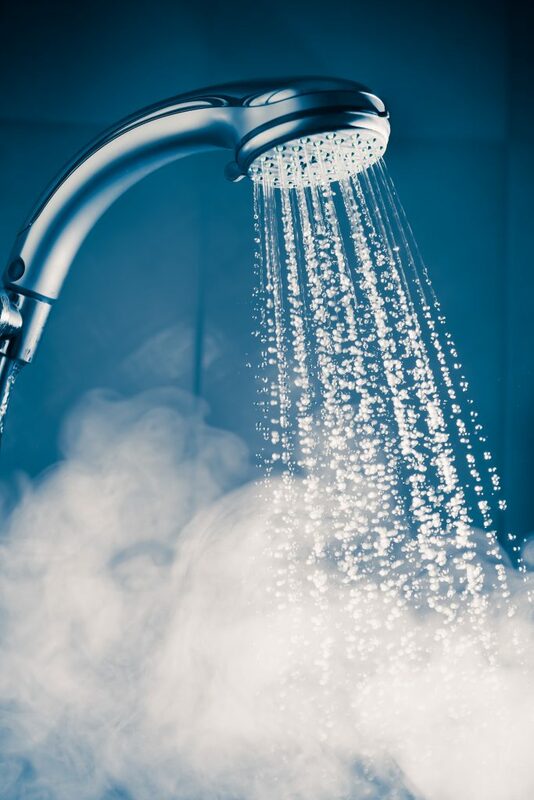 One way to increase water heating system efficiency is to utilise a hydraulic-powered device from Masterflow Solutions to separate air and dirt for heating systems to become more efficient. Flow restrictors or water efficient showerheads are also required for the showers connected to the water heater. Such requirements do not apply to commercial establishments. Household water consumption is often measured by several demographic factors including numbers of family members in a home and how they use water every day. Water heating systems could vary from household to household depending on the energy source they have or planning to have. Compared to common electric water heating systems, heat pump water heaters are relatively more efficient in electricity consumption. The Energy Rating noted that 3 percent of households utilise this type of heater. HPWH pumps heat into the water, the same principle used in refrigeration but a reverse manner. It is more efficient because the electricity only powers the fan and compressor which brings the heat to the water. This type of heater is advisable in places with humid or warm climates. Having a water heating system is important to the everyday household needs. Determine your family needs first before purchasing a water heater.